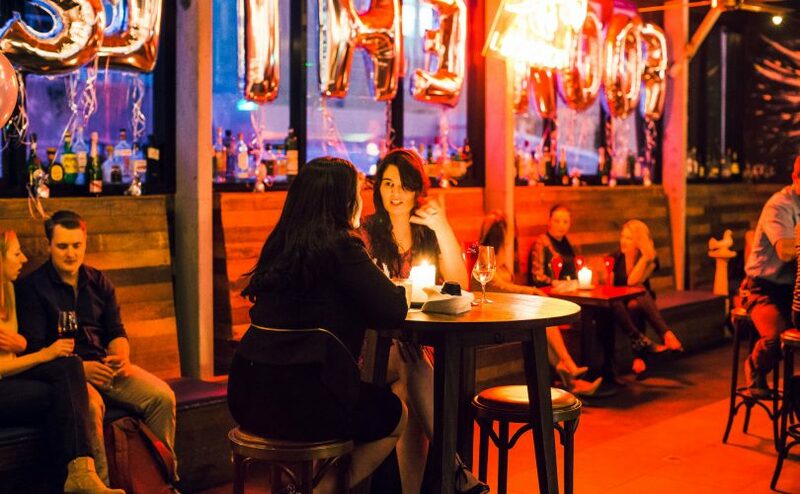 The Rook is one of Sydney’s most looked for rooftops. 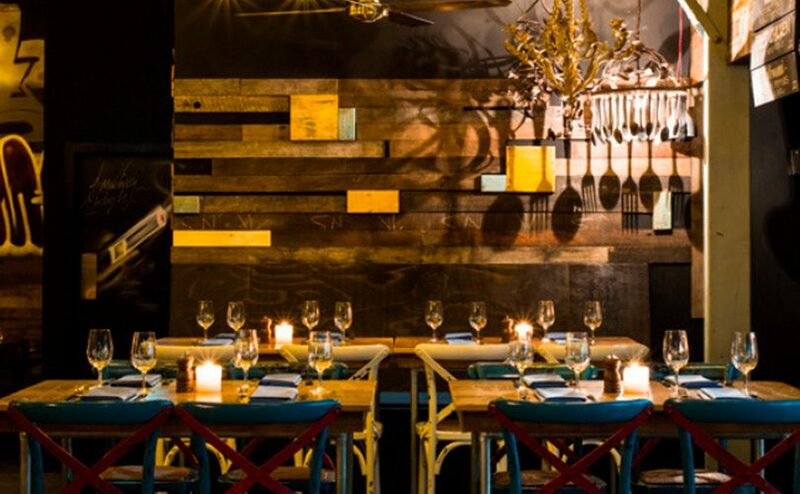 Hidden high above the hustle and bustle of Sydney’s York Street, it's known for its fresh lobsters, gourmet burgers and bespoke range of liquors. The Rook is the perfect space for a fun-filled and relaxed event. Enjoy views of the skyline and the stars through the atrium-style retractable rooftop whilst spoiling your guests with one of Sydney’s best kept secrets. Encompassing the main bar and dining room, hiring the whole venue for your next Sydney event will give you the perfect indoor/outdoor space. Let your guests escape the hustle and bustle of the CBD, whilst still being in the very heart of the city. 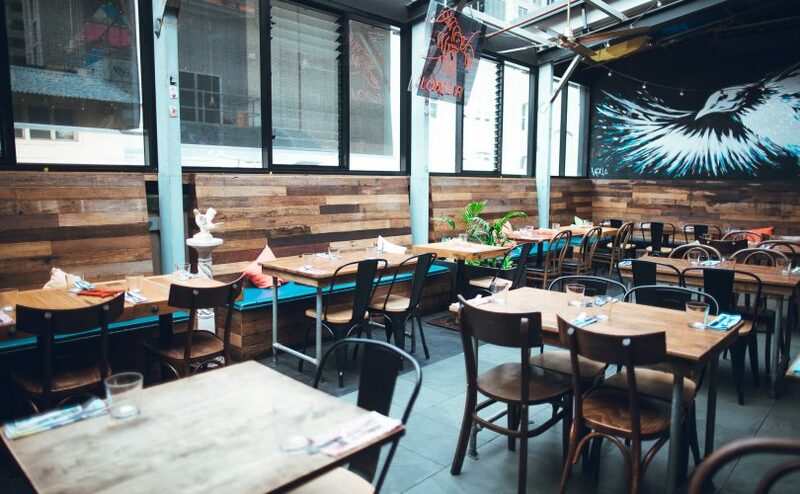 The Main Dining Room features a retractable roof making it a perfect all weather Sydney venue. Sit down dinners and cocktail functions can both be catered for on this popular rooftop making it a popular choice for all types of special occasions.